Hearing about the exploits of other students is a great way to become inspired. 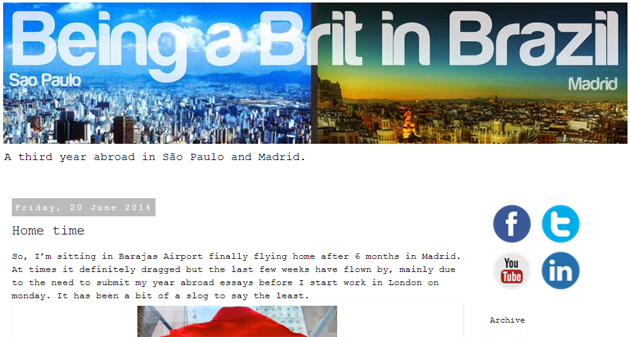 This list of blogs is great for students thinking about studying abroad because it shows that students can do it alone. It is also good for students that are thinking of traveling to places that are less well traveled. 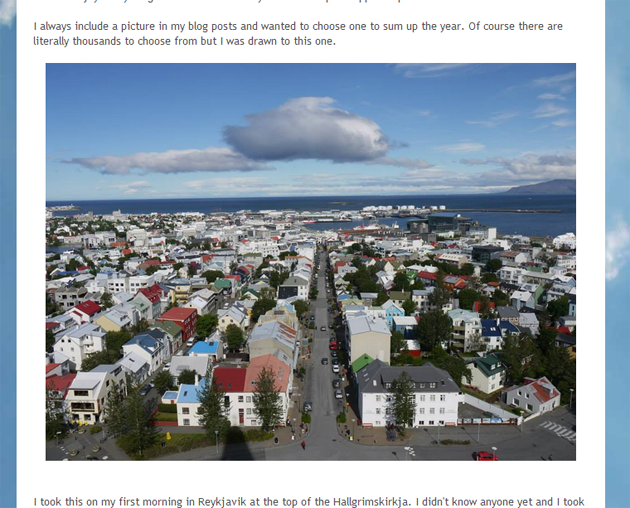 Read all about how Alex went to the University of Iceland in Reykjavik to study English and Linguistics. It is not often that you read of people going to a place like Iceland, so it may be rather enlightening to read about what Alex did and saw in such a cold and rarely visited place. This sounds a lot sexier than it actually is. It is a blog about a student that goes to France and studies in a small French town. It offers unique insights, but sadly has few stories about her being caught in a lift with a thong salesman. This is rather a unique blog as it tells you of the story of a person studying Arabic and Spanish Joint that went to study Arabic in Fez, Morocco. You get to see how this all turned out for the student going to such a distant and scary land. The British are not very well liked abroad because they are the one last ally of North America. In this blog you get to see how British Helena got along as she studied Spanish and Portuguese in a country that is dangerous for a British person. This is the blog of a woman with diabetes that went to study in Belgium. She spent the first year of her semester as a Comenius assistant in Arlon, Belgium. There is also blog posts about how she went off to Spain when you she was done with Belgium. A student went to a University in Germany in order to learn the German, English and Spanish languages. You get to see what the student got up to whilst in Germany and get to see what you may enjoy if you go over there. It is a good read for people considering Germany as a place to study. Studying in the tourist locations around the world is all well and good, but studying in places that are rarely visited by most tourists makes for far better reading when it comes to blogs. 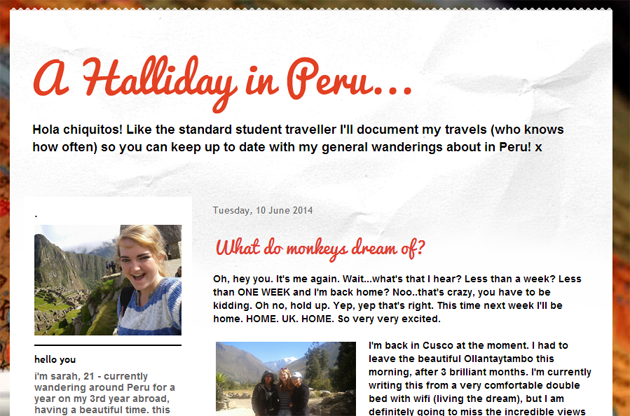 Here you get to see how a student spent almost a year in Lima, Peru. This is a blog that shows you a full year in Paris. It is a nice way of seeing that part of France from the eyes of a student. It shows how spending a year abroad in such a place may be fun as well as hard work. Here you find out about the experiences of a student as she went to study the Chinese Language at Fudan University, Shanghai. You get to see what it was like for her, living in China for a full year as she studied. It is not often that you read about students from the west studying in Japan, which is why this blog is so good. You get to read about Jolif studying in the Kyoto University in Japan for a year. As you can see, there are a lot of places where a student can go to study in this world, and even the remote and scary places can be good places to learn. The list above shows how a student can do it alone and come away with something quite positive.